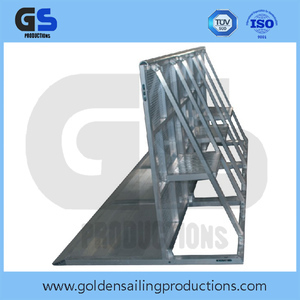 5 YRS Shenzhen Golden Sailing Stage Equipment Co., Ltd.
1 YRS Wuhan Dachu Traffic Facilities Co., Ltd.
10 YRS Hebei Yongyang Special Steel Group Co., Ltd.
Q: 2. 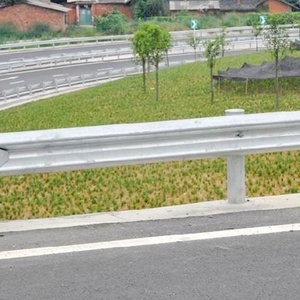 What is the main material of the road barrier9 A: Low-carbon iron is our option. Q: 3. 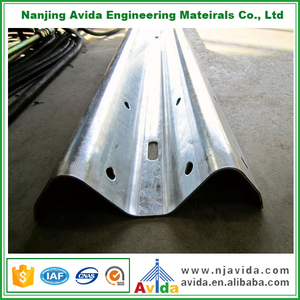 Are your barrier easy to get rust9 A: Our main material is iron, speical rust-proof treatment will be made on the welding point, which avoid the rust well. 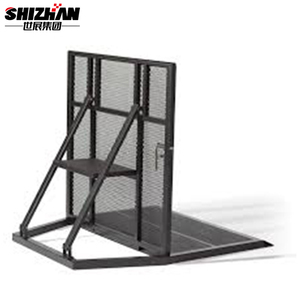 A: Please click on the professional certification to see our certificates If you are interested in our products or any questions, please contact us feel free. 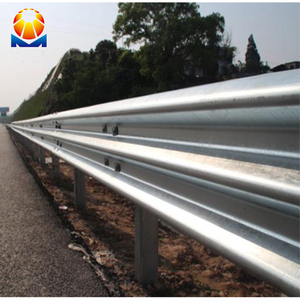 1 YRS Shandong Essar Import And Export Trading Co., Ltd.
Alibaba.com offers 3,612 crash barrier products. 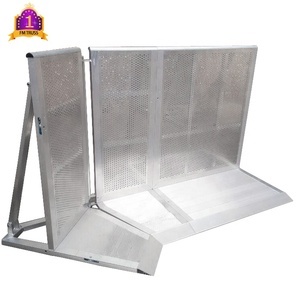 About 69% of these are traffic barrier, 2% are fencing, trellis & gates, and 1% are other security & protection products. 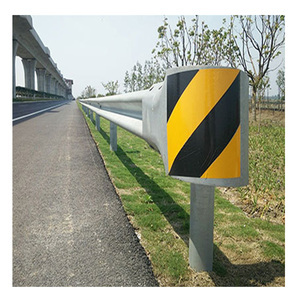 A wide variety of crash barrier options are available to you, such as free samples, paid samples. 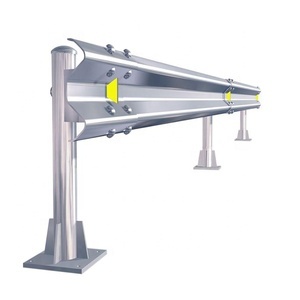 There are 3,612 crash barrier suppliers, mainly located in Asia. 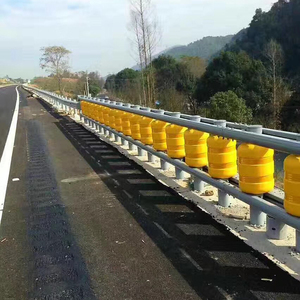 The top supplying country is China (Mainland), which supply 100% of crash barrier respectively. 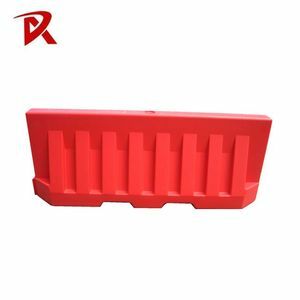 You can ensure product safety by selecting from certified suppliers, including 1,720 with ISO9001, 475 with Other, and 77 with ISO14001 certification.